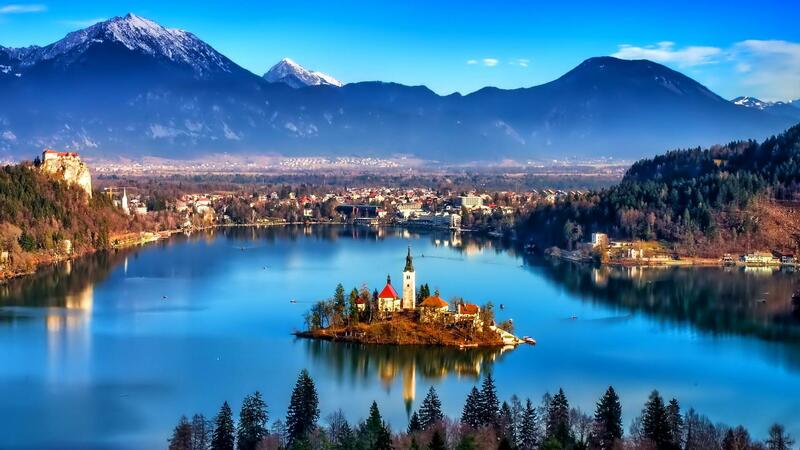 Slovenia - An earthly paradise of snow-capped peaks, turquoise-green rivers and Venetian-style coastline, Slovenia enriches its natural treasures with harmonious architecture, charming rustic culture and sophisticated cuisine. Adventure Slovenia and Premium Cycling partnered and after a several months of discussions we are happy to announce the Slovenia luxury cycling tour program. 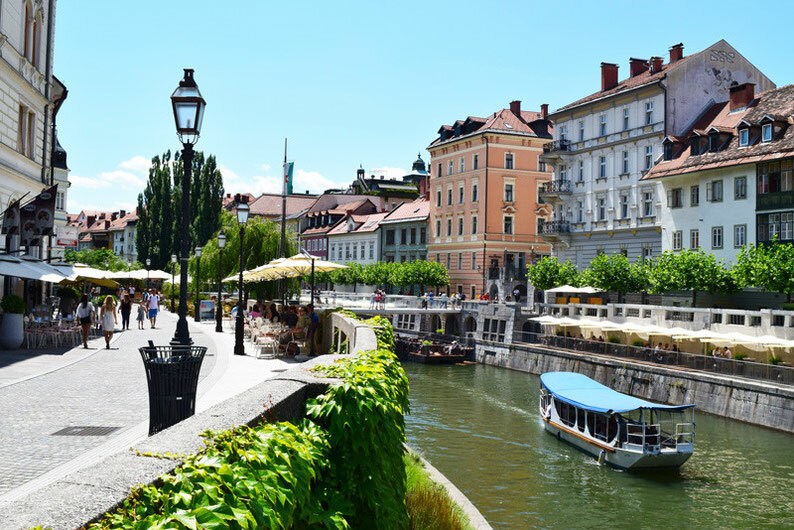 Be the first of your friends to discover the gem that Slovenia is, while cycling through untouched mountain views and turquoise rivers, reminiscent of Italy, Switzerland, and Austria all at once. An incredible mixture of climates brings warm Mediterranean breezes up to the foothills of the Alps, where it can snow even in summer. And with more than half of its total surface covered in forest, Slovenia really is one of the greenest countries in the world. So much in such a small place, Slovenia has it all. Amazing boutique accomodations like Vila Bled (ex president Tito's summer palace), dinning at Hiša Franko in Kobarid (chef Ana Roš was nominated for the best chef on the planet 2017) and rafting on turquoise Soča river are just a few highlights of the week. Slovenian cooking borrows a little something from each of its neighbours – Italy, Austria, Hungary and the Balkans – synthesising and reinventing dishes that emerge both familiar and unique. Slovenians have an obsession for using only fresh and locally sourced ingredients. The result is a terrific foodie destination, where you’ll sample dishes in unusual combinations. 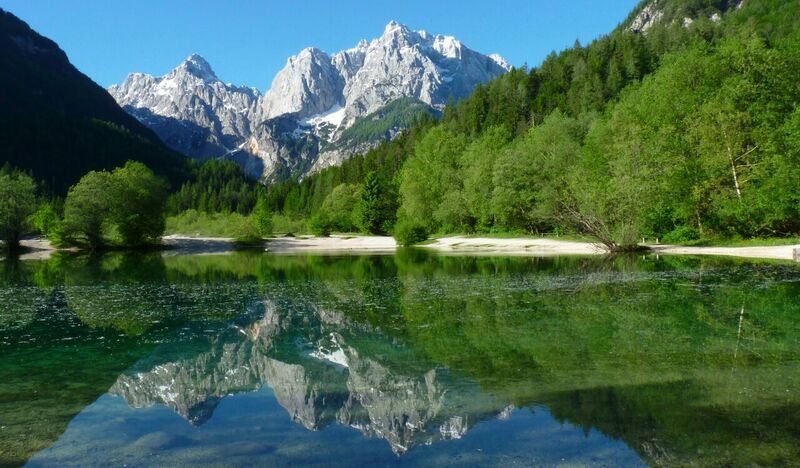 Extraordinary 6-days cycling trip on the western part of Slovenia from capitol to the sparkling emerald-green lakes (Bled) over soaring peaks of the Julian Alps (Vršič) near Austraian border to the Goriška Brda wine region on Italian border coast and then back to beautiful Ljubaljana. Cycle over quiet, shaded roads, with guide and vehicle support every mile of the way to enjoy your vacation of a lifetime. And from now on we have a possibility to do a private bike tour, or a tour in heroic style, on vintage bikes.